A Slicker And Harder Coating Brings Better Casting Performance And Durability. The Added Hardness Also Makes The Line Perform Better During Hot Summer Days. An Orange Control Zone Indicates The Position Of The Back Taper, Between The Blue Gray Belly And The Teal Handling/Running Line. 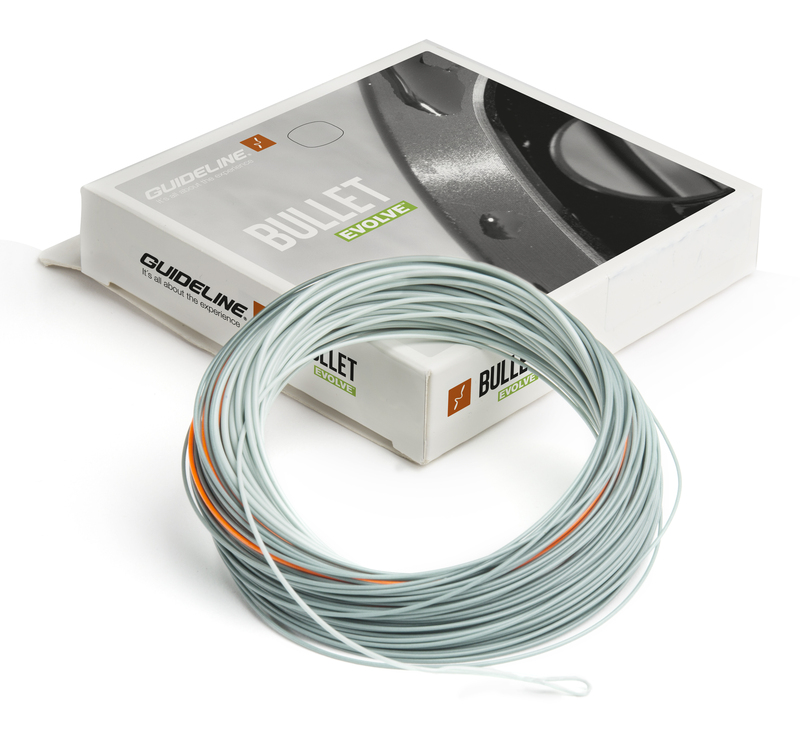 A Flyline That Is Virtually Unaffected By Wind And Larger Flies. Shoots Like A Bullet And Features A Great Balance And Doesn T Collapse, Despite The Short Head. This, Of Course Because Of The Way The Taper Is Designed, Dampening Any Disturbance In The Loop And Sending The Line Flying With A Minimum Of Blind Casts. Just Lift And Shoot; You Ll Be Amazed At The Result! Suitable For Dry Flies/Nymphs/Streamers In Streams/Rivers/Smaller Lakes. Looped Front And A Laser Id Marking About 50 Cm Up From The Tip. Color: Blueish Gray/Orange/Teal.